Hello everyone! Today I am going to be recommending all of you some of my favorite books! I have a lot of books I could tell you about and I could spend all day writing about them...but I narrowed it down to a few from many different genres (and only one from each, which really made this hard!) I hope you all enjoy! 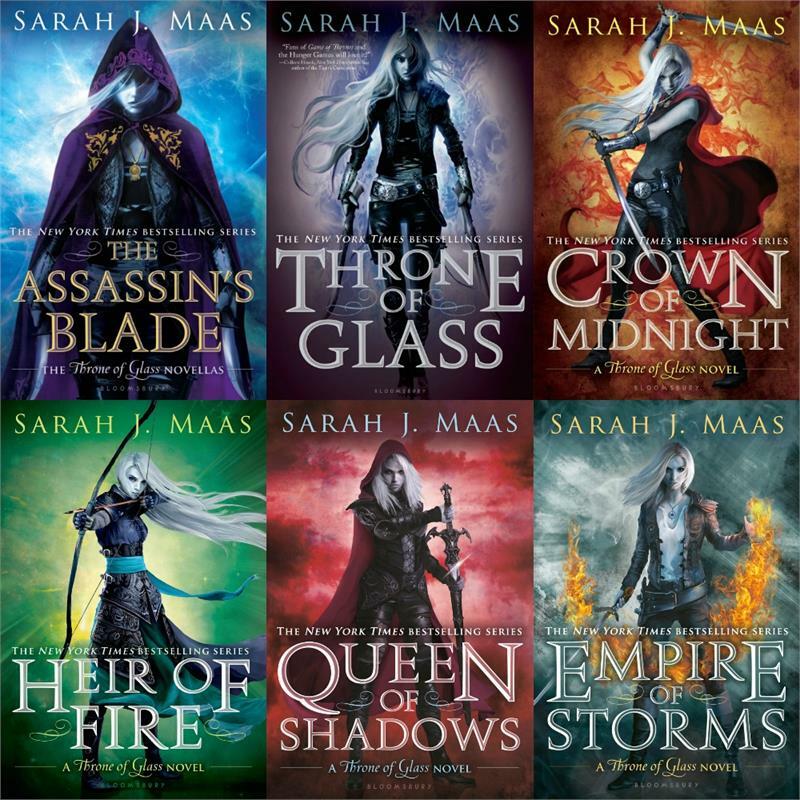 If you like high fantasy...try the Throne of Glass series by Sarah J. Maas. I absolutely adored the way the first book set the rest of the series up. There is so much character development and world building in the following novels. It is honestly an amazing series that I think has a little something to appeal to everyone. 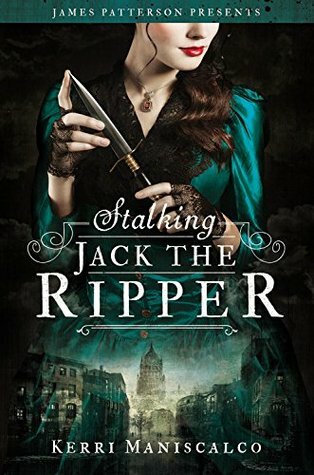 If you like historical fiction...try Stalking Jack the Ripper by Kerri Maniscalco. 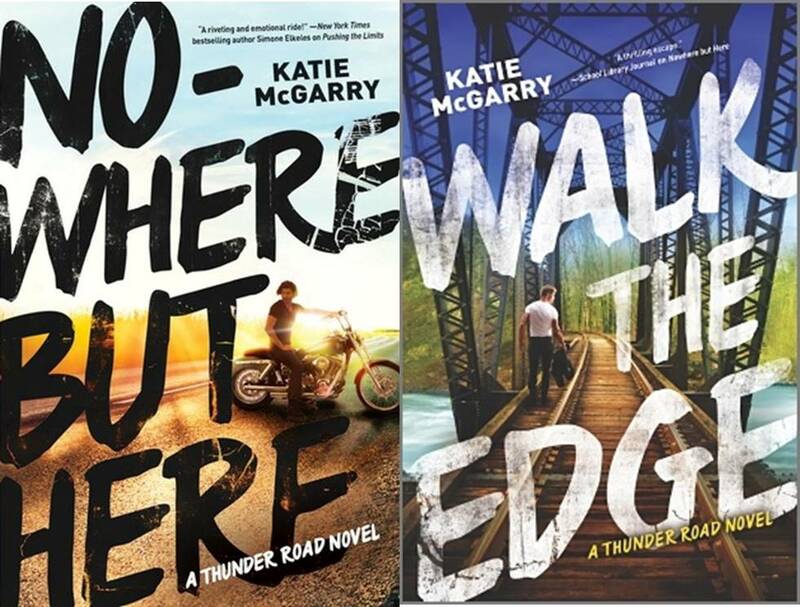 If you like romance with a hint of adrenaline...try the Thunder Road novels by Katie McGarry. 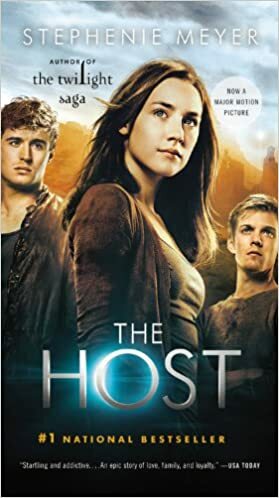 If you like science fiction and romance...try The Host by Stephenie Meyer. If you like paranormal...try the Lux series by Jennifer L. Armentrout. 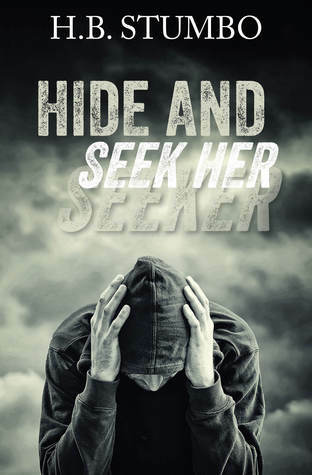 If you like mystery/thriller-esque with some romance...try Hide and Seek Her by H.B. Stumbo. Jackson Greene was the dark. If there was a place in the world where all of the light had been sucked out of, Jackson Greene would be what was left standing. 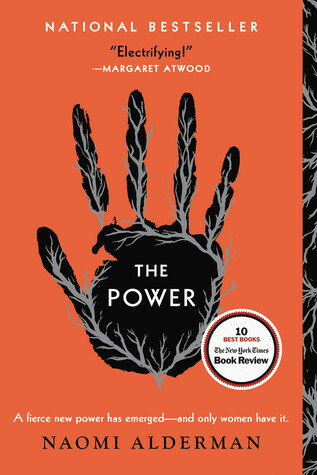 Charlotte Lyons had let Jackson Greene take all of the light from her world and after his mysterious disappearance and her near death experience she worries that she will spend the rest of her life trying to find the light again. Enter Vance Wait, the mysterious yet intriguing man who pulls Charlotte from the darkness of the shadows of her past and out of the world she has spent years hiding in. As Charlotte attempts to rebuild her life and learns what it is like to let someone new in, she finds that the things she thought were gone are hiding just out of her line of sight. The lingering thought that she should always look over her shoulder is like a burn that will never fade. Where Jackson is the flame still inflicting the wounds, unbeknownst to Charlotte, Vance is the gasoline used to ignite those flames. Sometimes the things we think we see are mirages, hallucinations even. Our imagination is usually what haunts us more than the actual vision our eyes process. It's the things we don't see, the things that we feel but cannot ever point out that are the real threat in our lives. Seeing isn't believing, believing is seeing and you wouldn't believe the things you miss seeing when you're searching for something else. Thanks for reading everybody! I hope you found a book that interests you! All of these books are special to me and I love them all. Stay tuned for more posts and more recommendations!